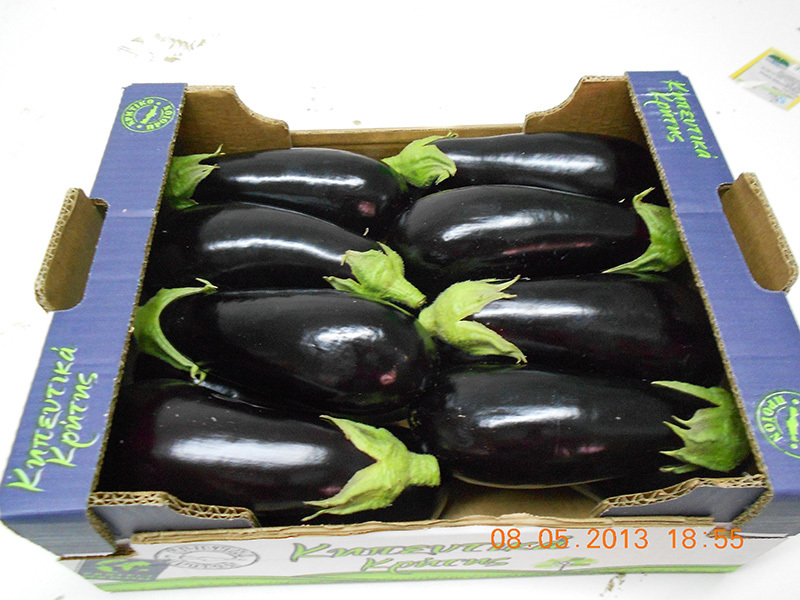 The eggplant is the fleshy fruit of the herbaceous perennial plant Solanum melongena of the Solanaceae family. 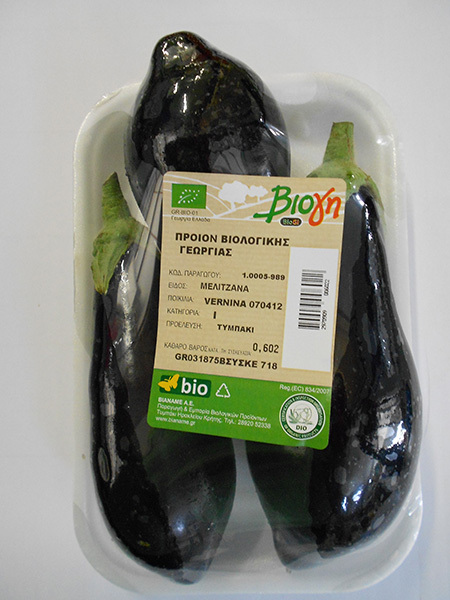 Greece is the fourth largest producer in the European Union (FAOSTAT 2011) and Crete is the largest producing area in Greece (50% of Greek production) in conventional and organic eggplant. Very strong plant with fruits of big uniformity and consistency. Fruits of excellent colour which they keep during all year. Size 20-22 cm in height Χ 8-10 cm in diameter. Early variety with high yield.